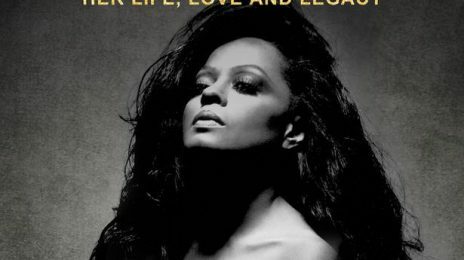 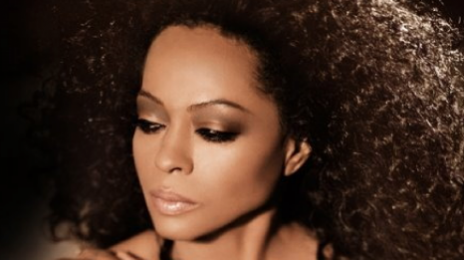 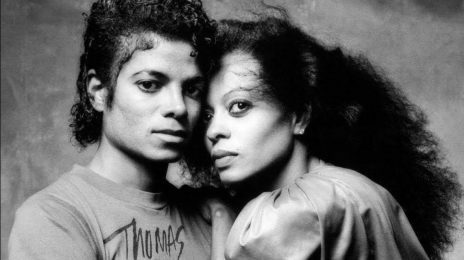 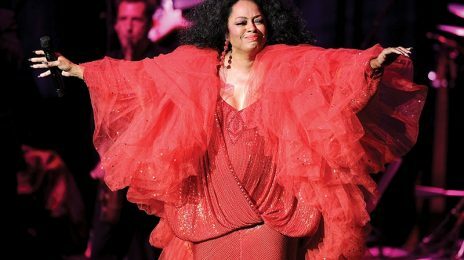 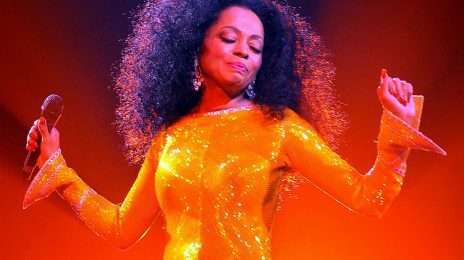 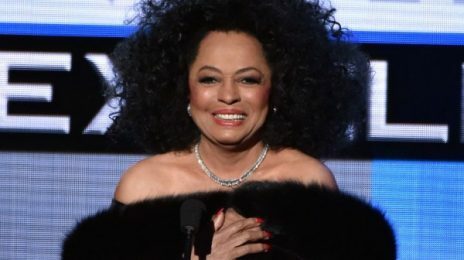 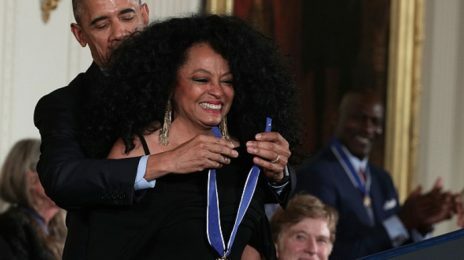 Diana Ross - ..::That Grape Juice.net::.. - Thirsty? 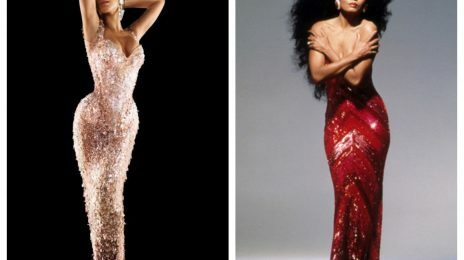 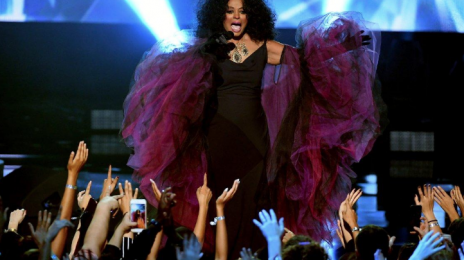 Report: Diana Ross & Janet Jackson Confirmed For Respective Vegas Runs? 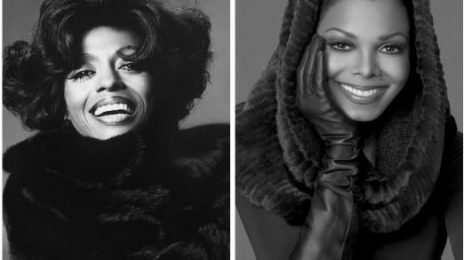 Weigh In: Billboard Unveils ‘Top 40 Girl Group Songs Of All Time’ / Are You Surprised?